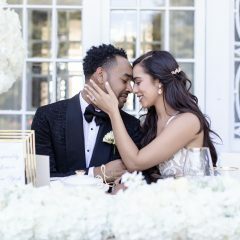 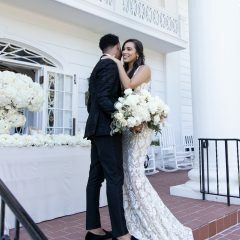 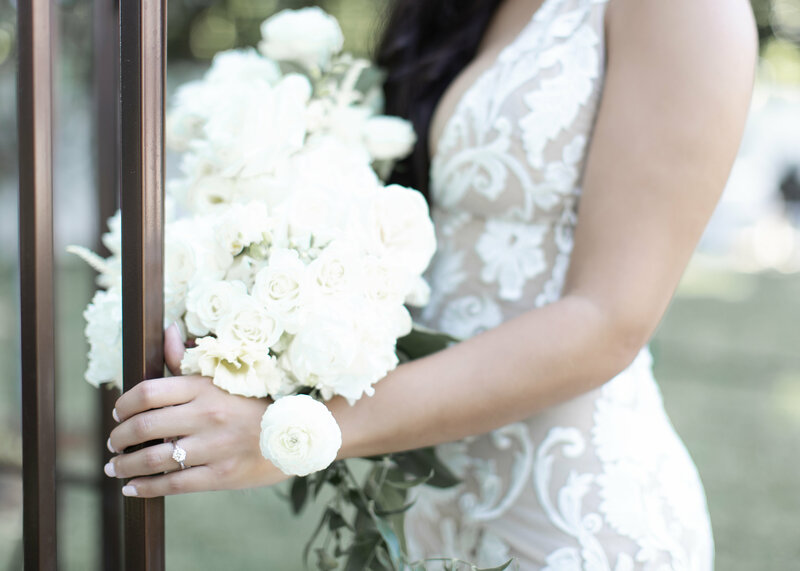 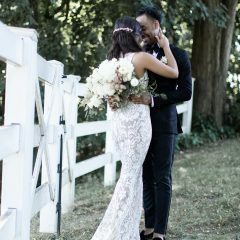 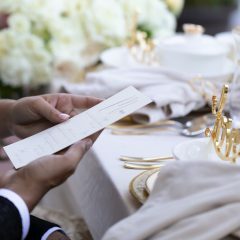 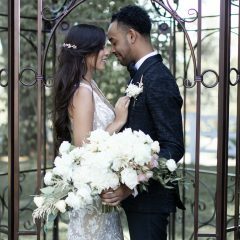 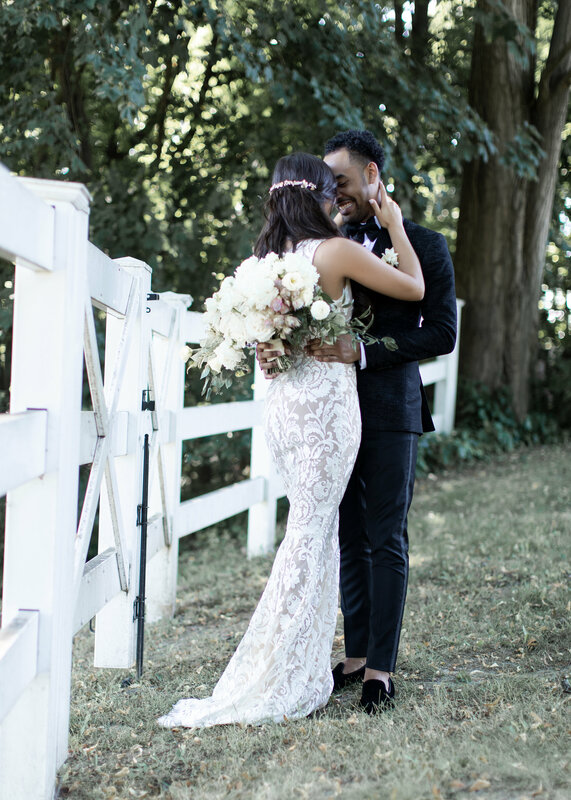 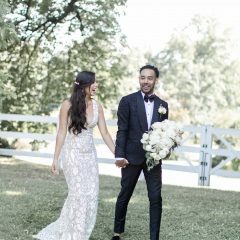 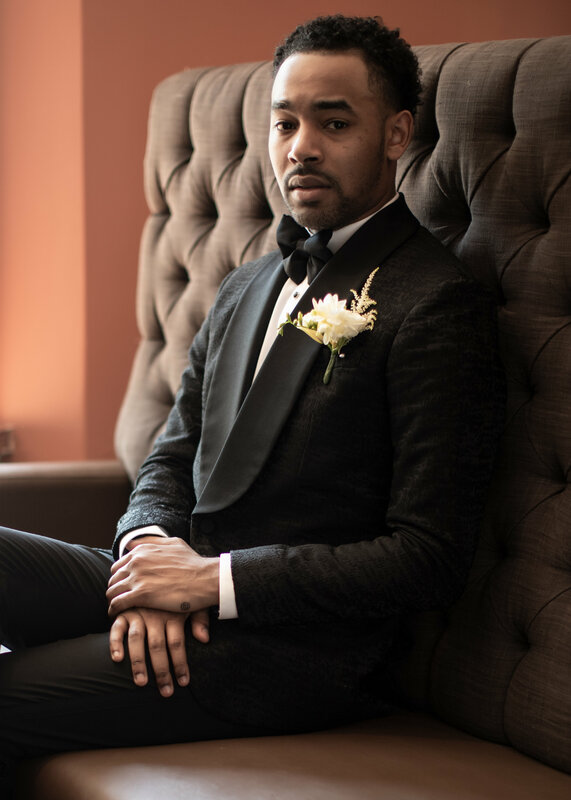 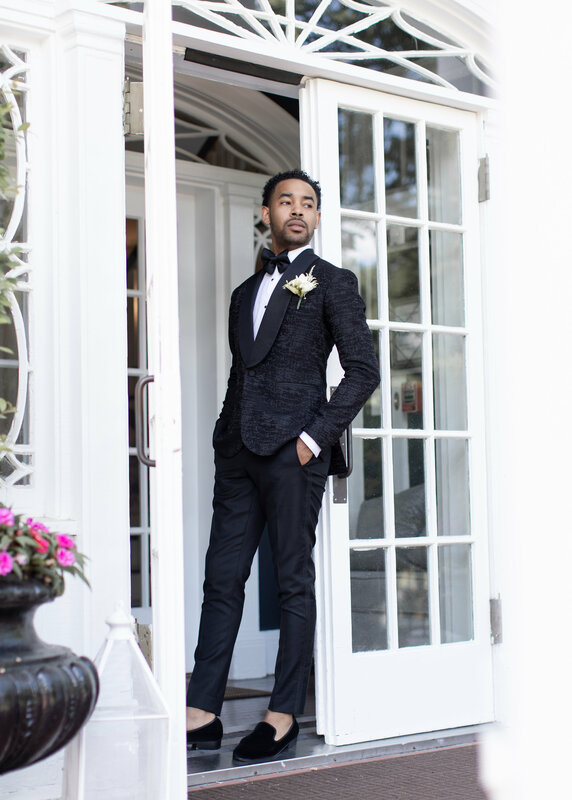 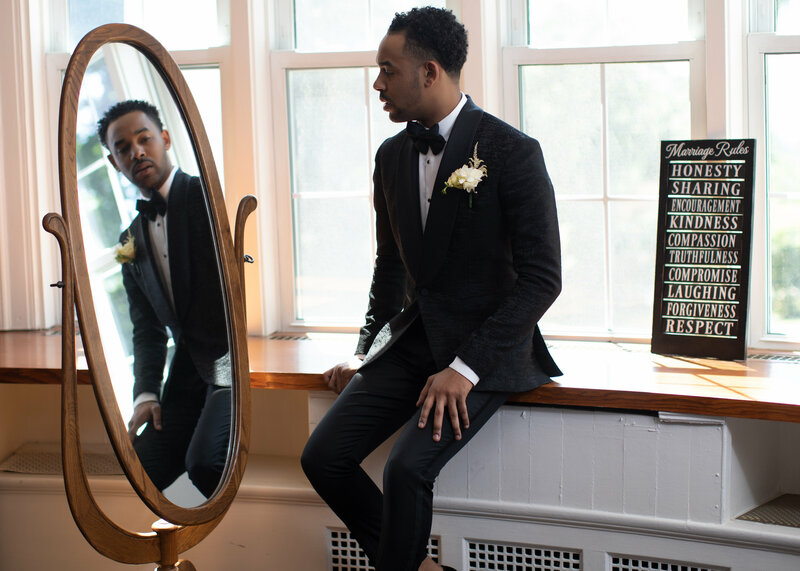 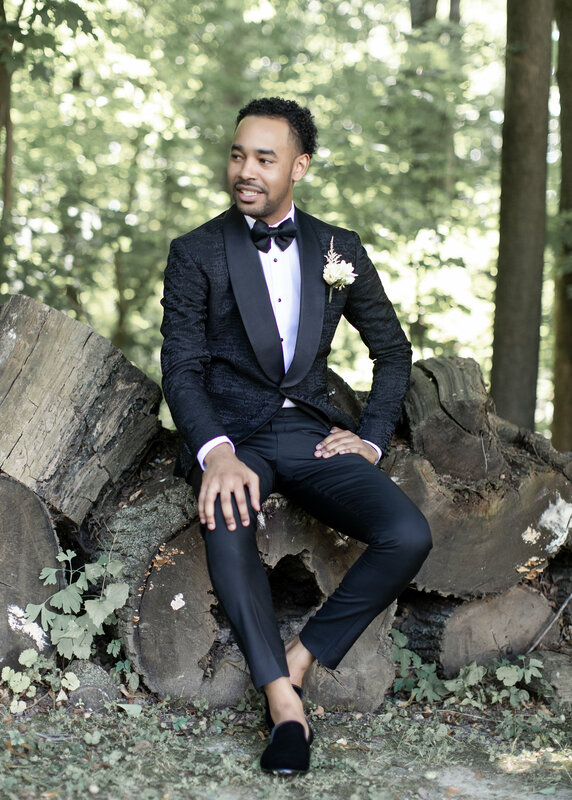 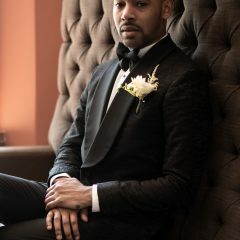 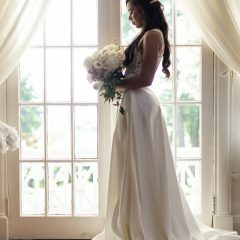 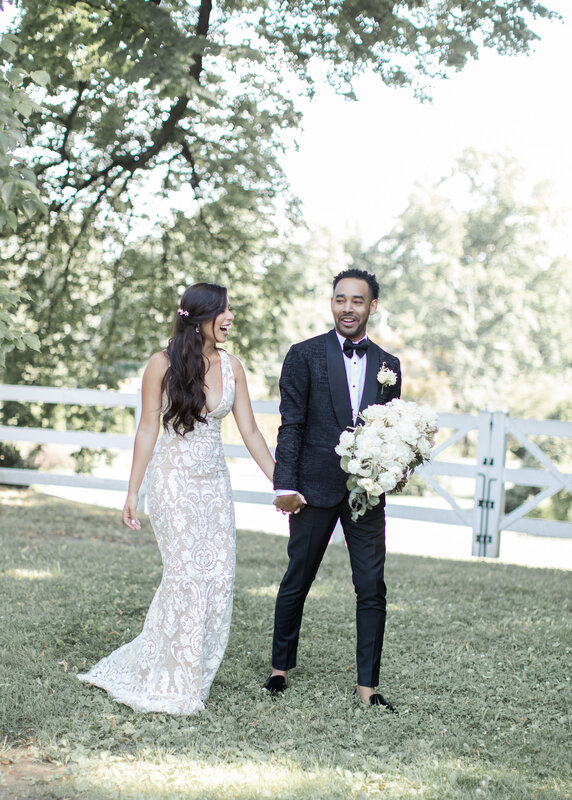 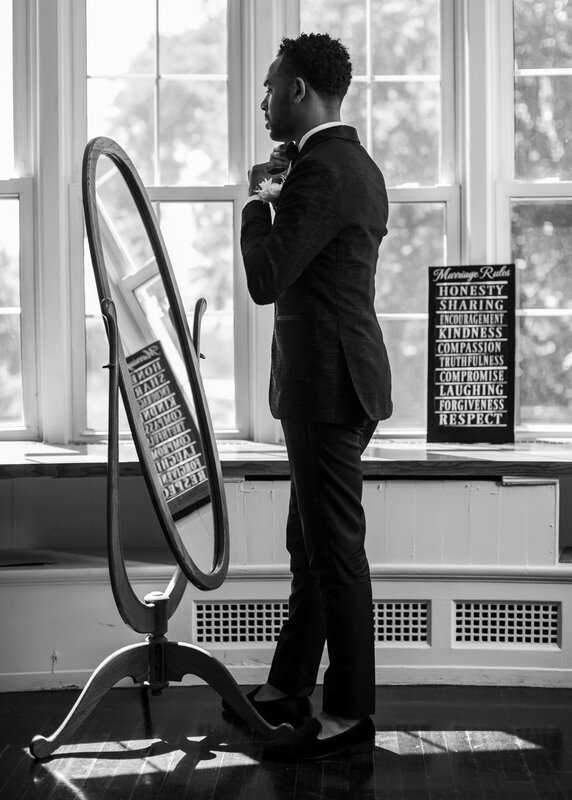 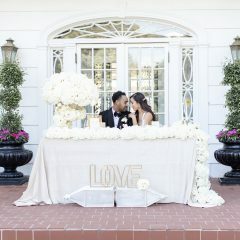 “Planning a Wedding requires an amazing cast of wedding professionals and that’s exactly the team I had for this wedding style shoot.” -said Planner Lifetime Events By Jacqueline in her Instagram post. 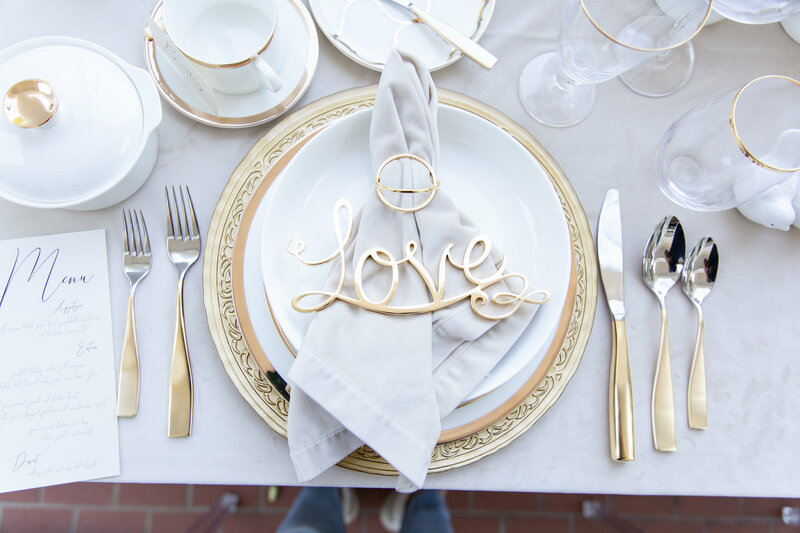 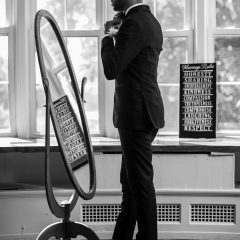 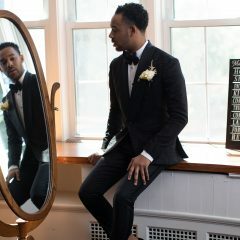 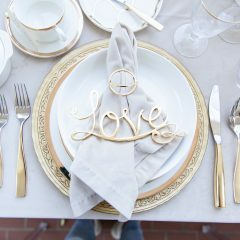 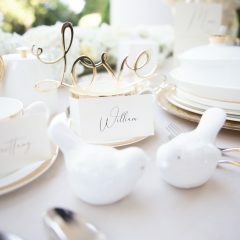 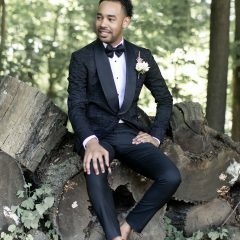 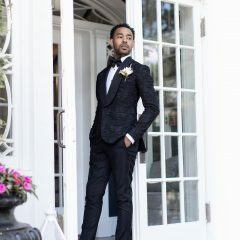 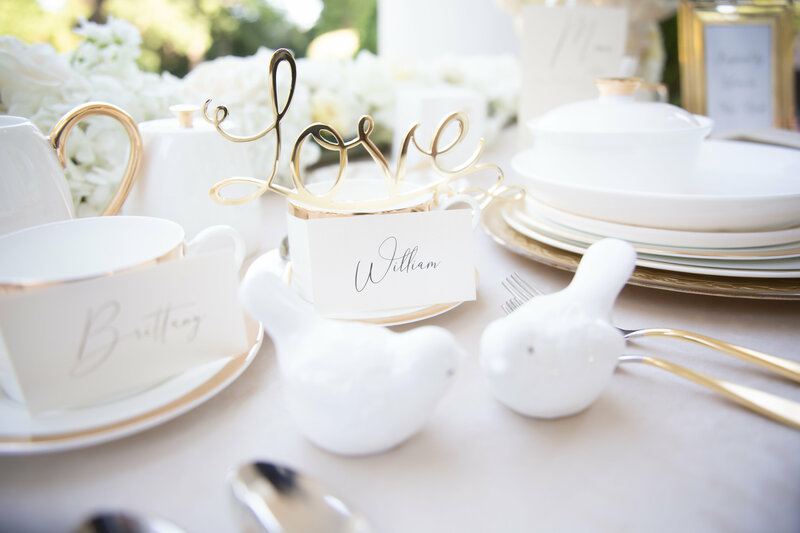 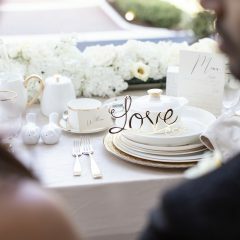 A team of professionals in the wedding industry came together to produce a “Love in New York” inspired wedding shoot. 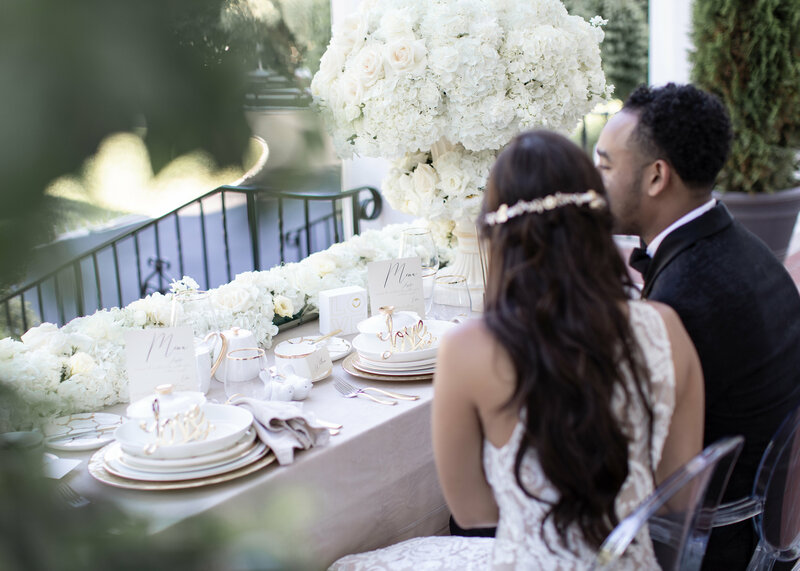 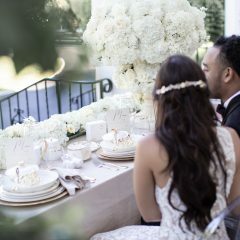 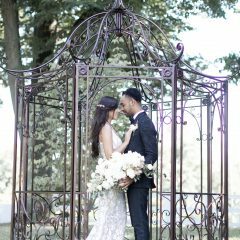 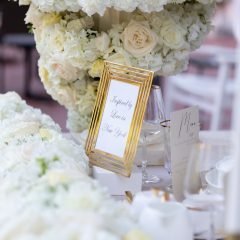 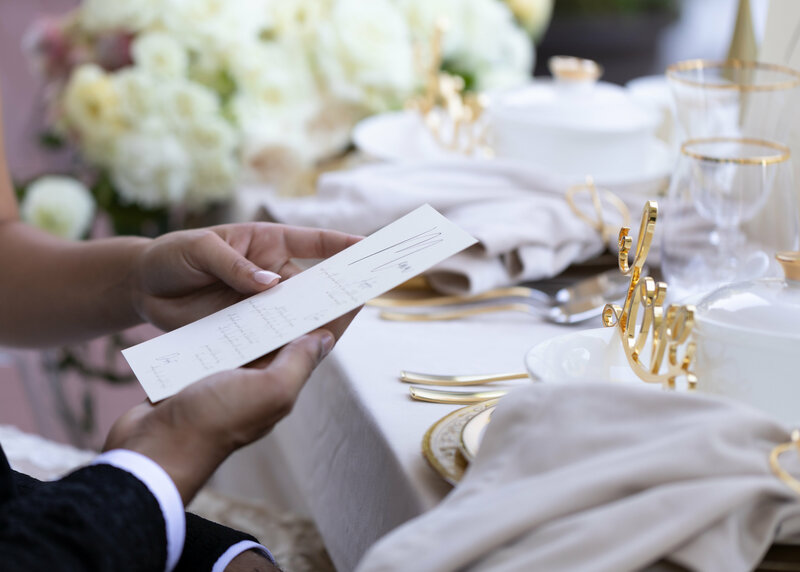 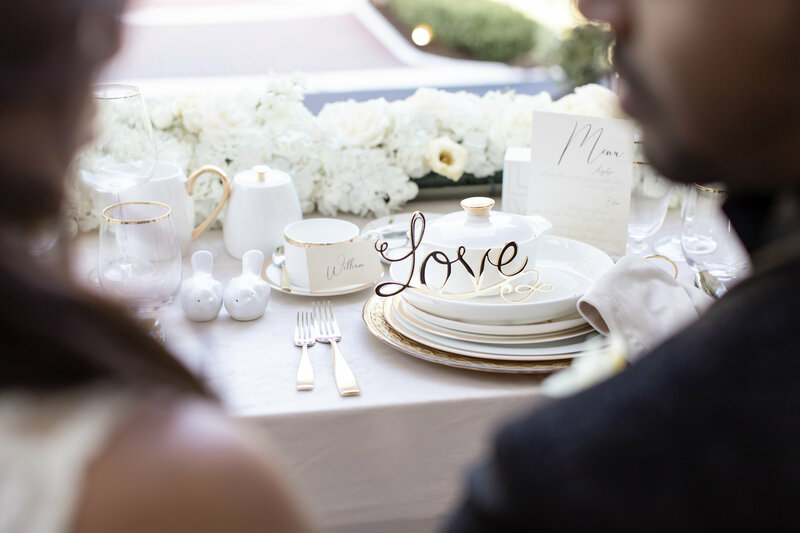 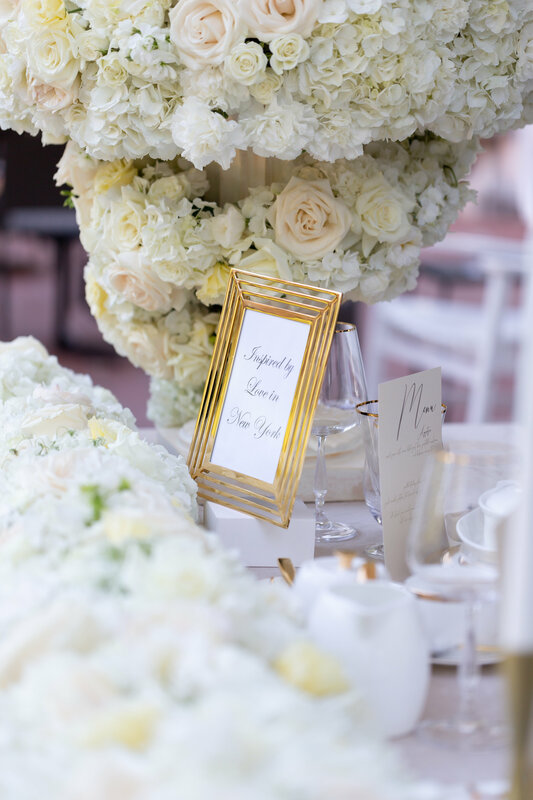 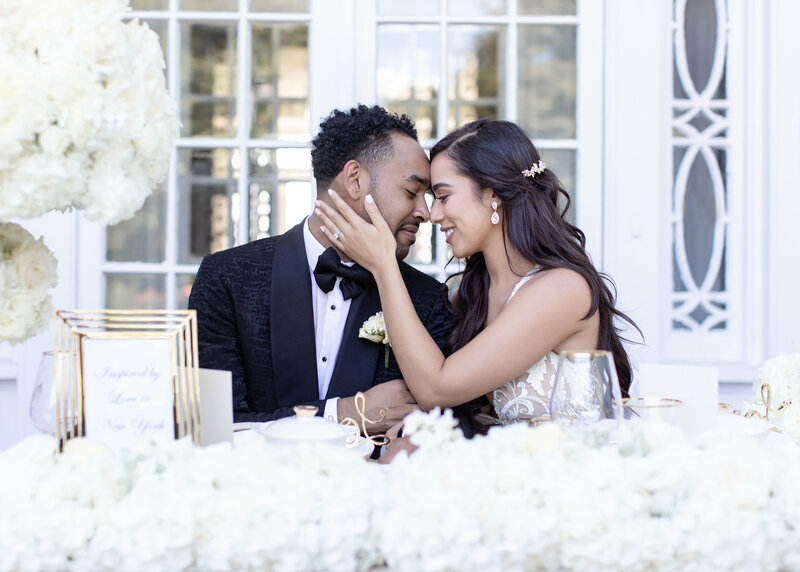 With elegant floral arrangements, a beautifully designed tablespace, exquisite attire and excellent photography and videography skills, this team excelled with their representation of this mock Wedding. 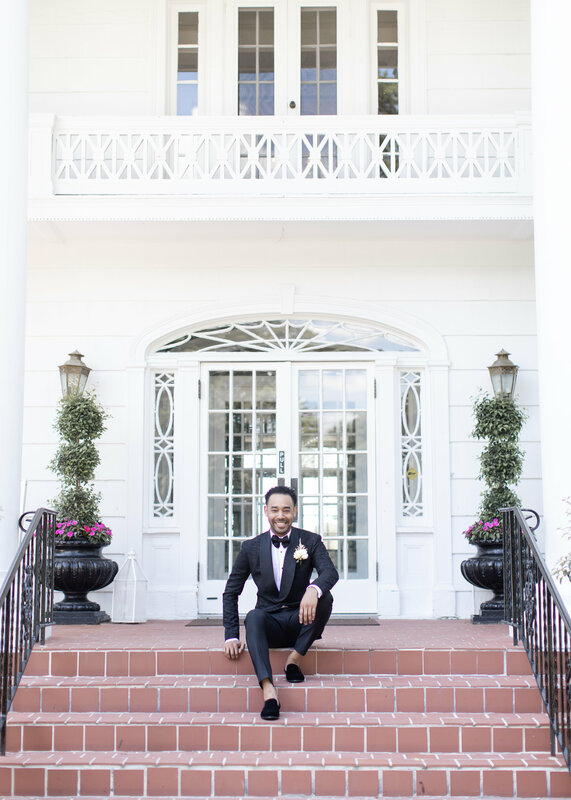 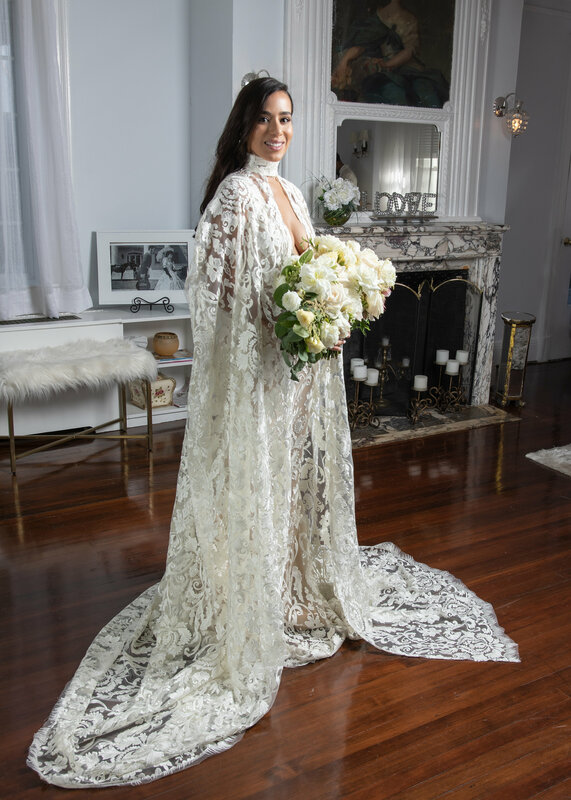 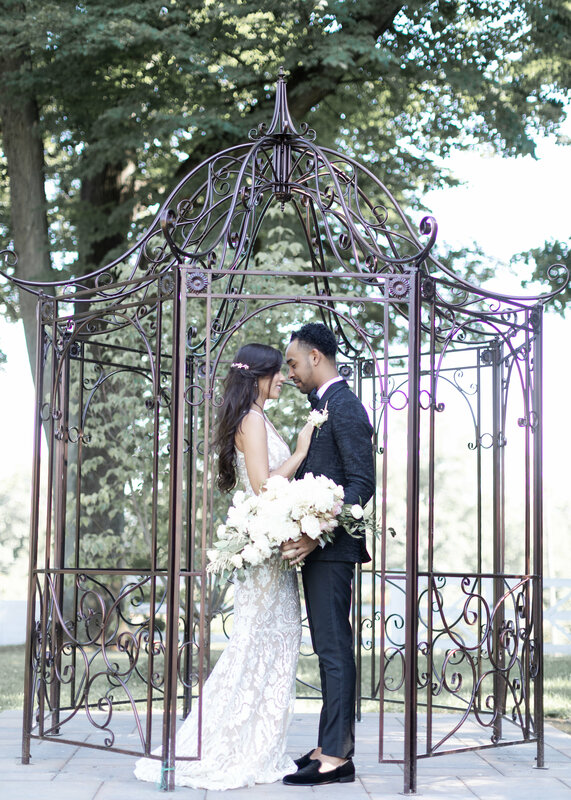 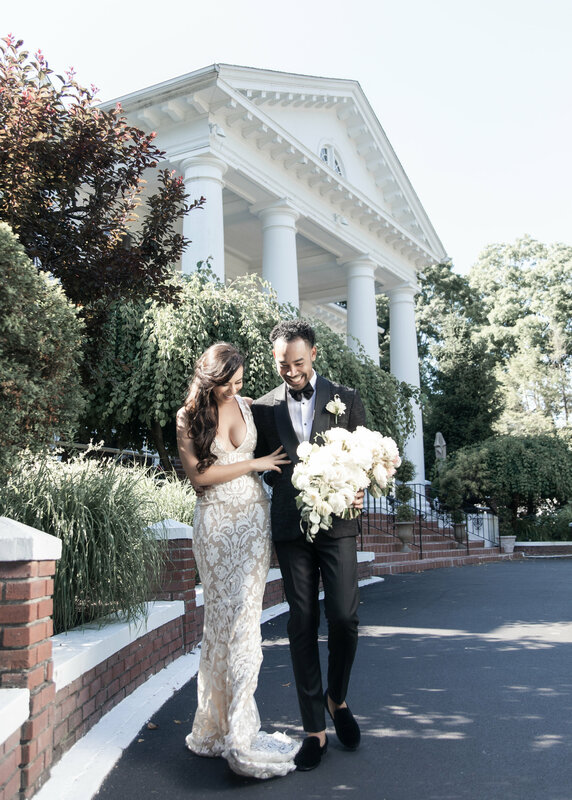 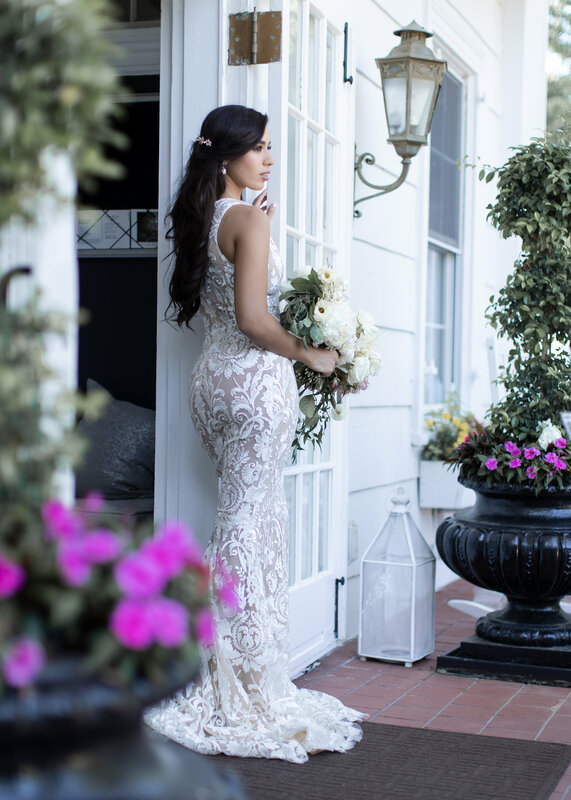 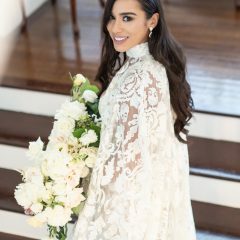 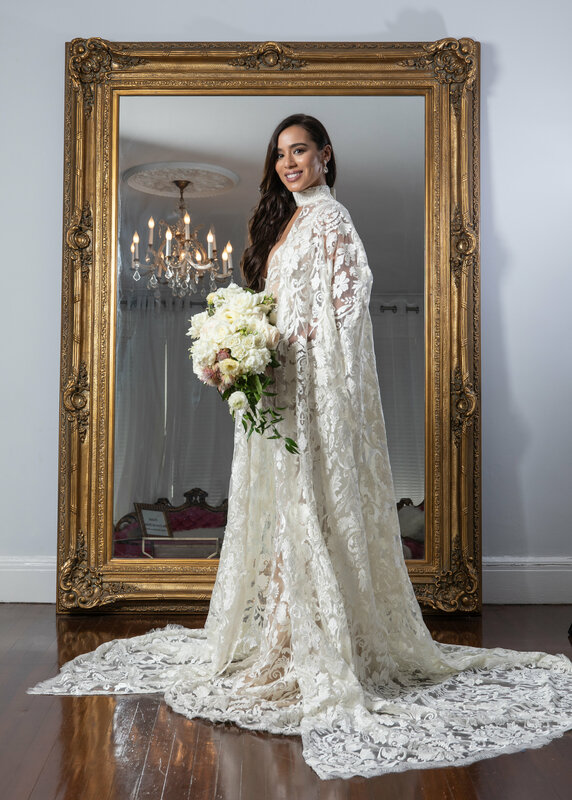 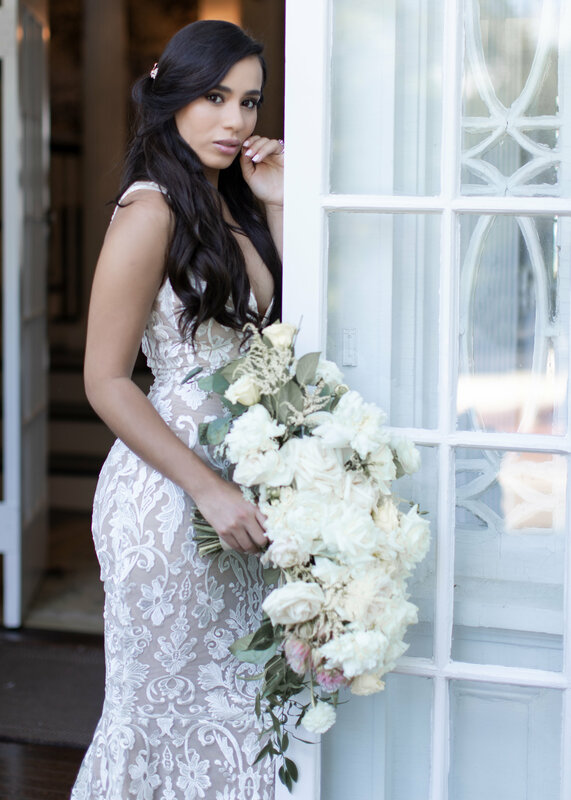 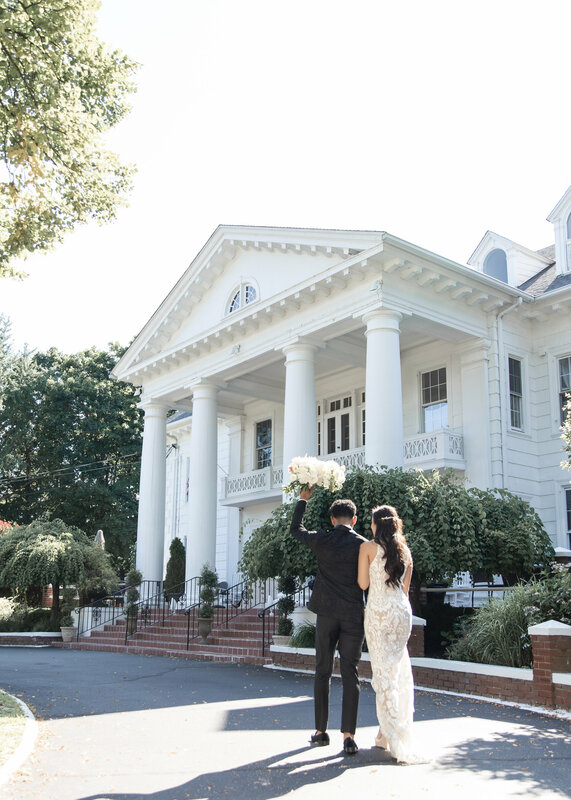 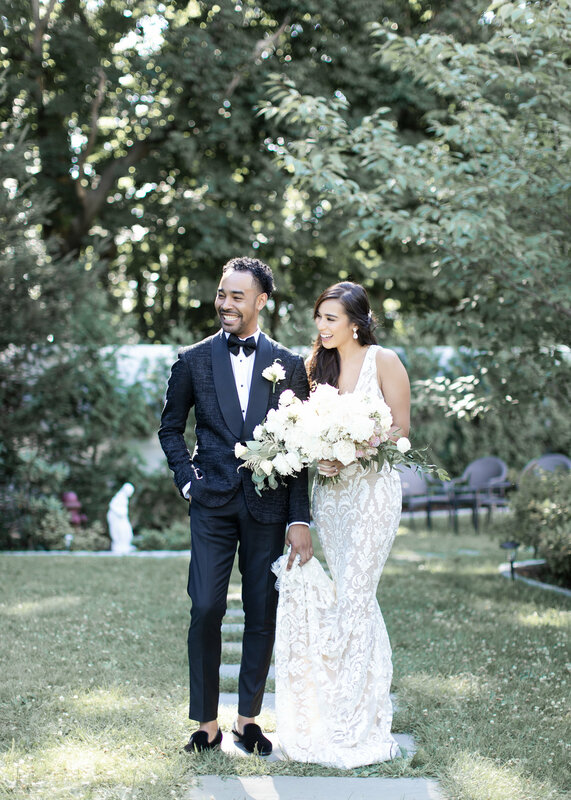 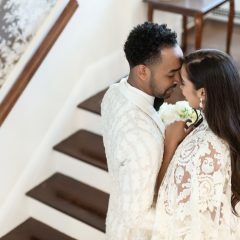 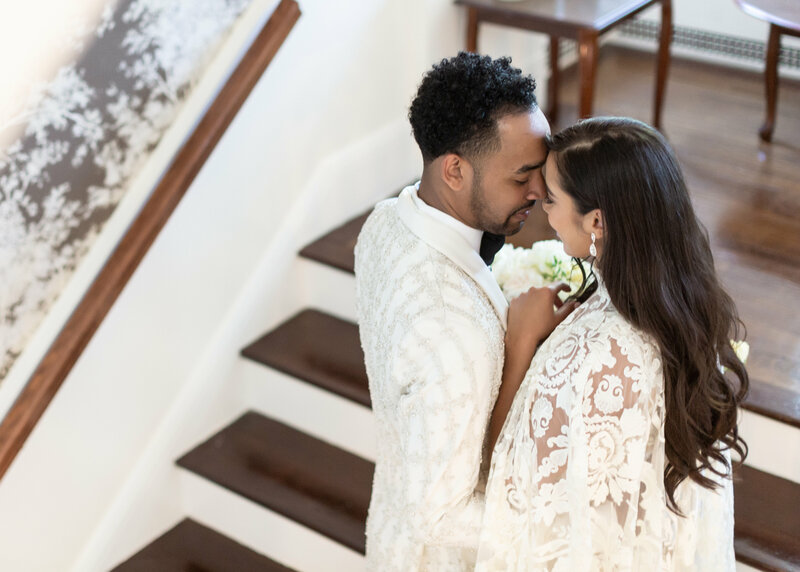 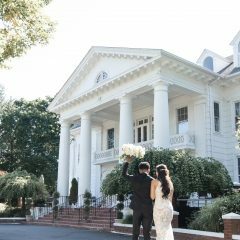 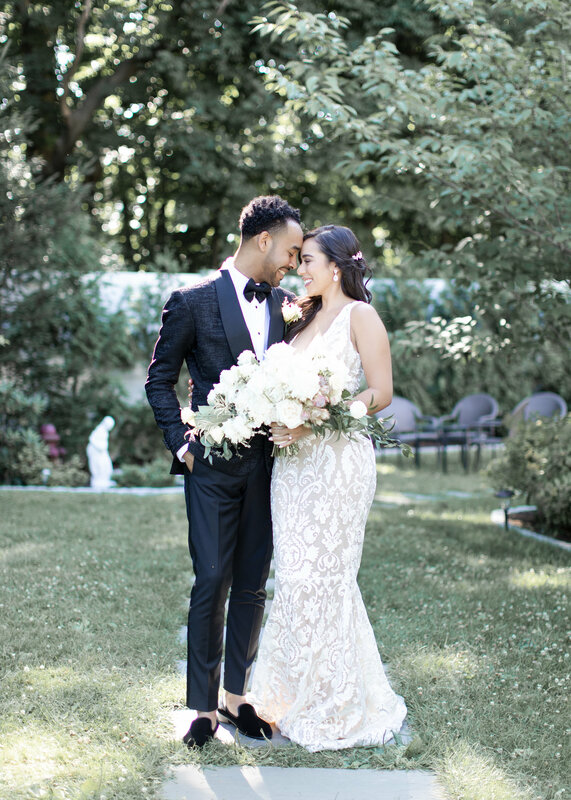 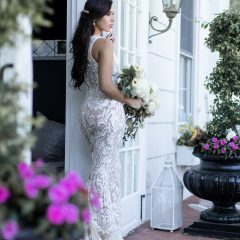 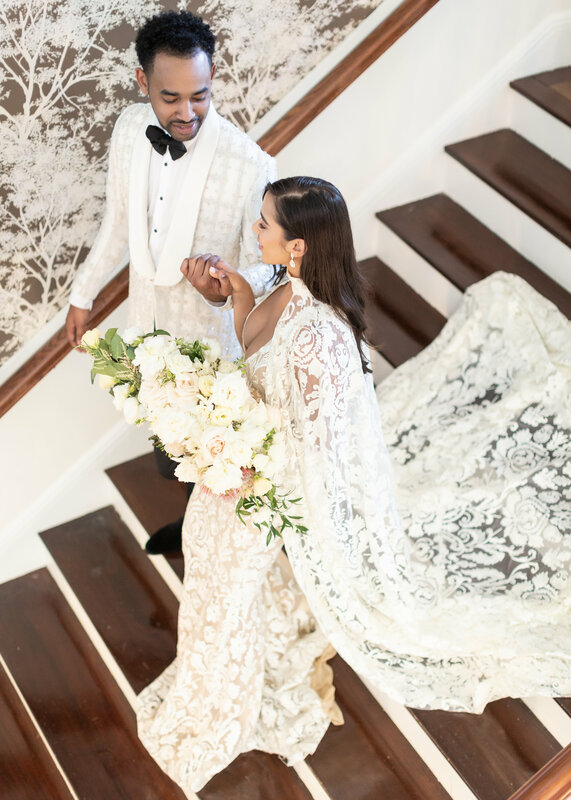 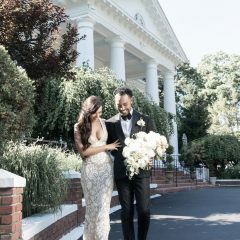 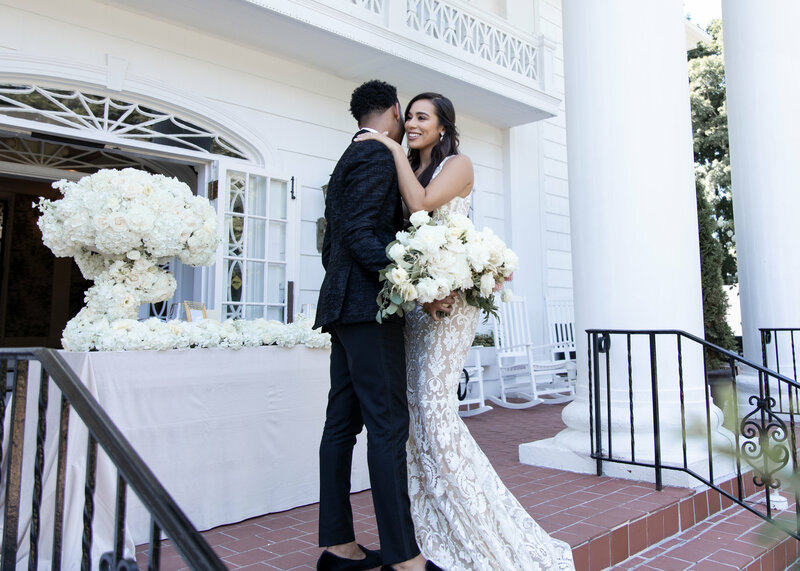 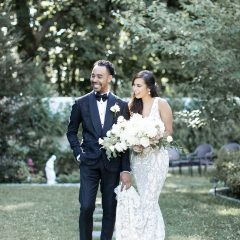 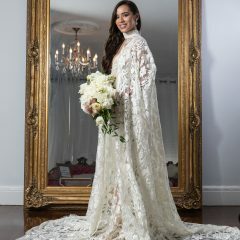 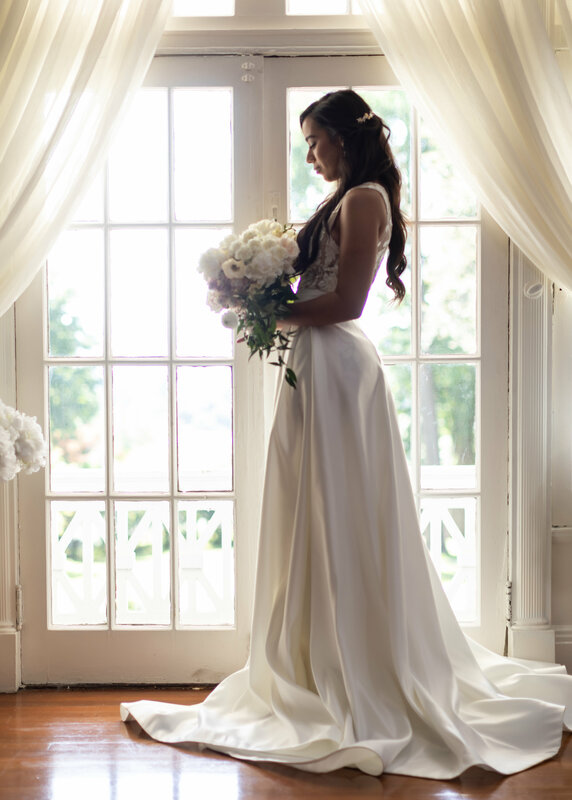 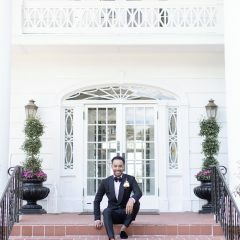 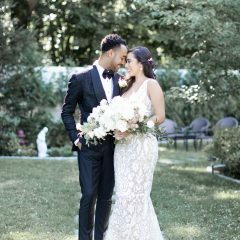 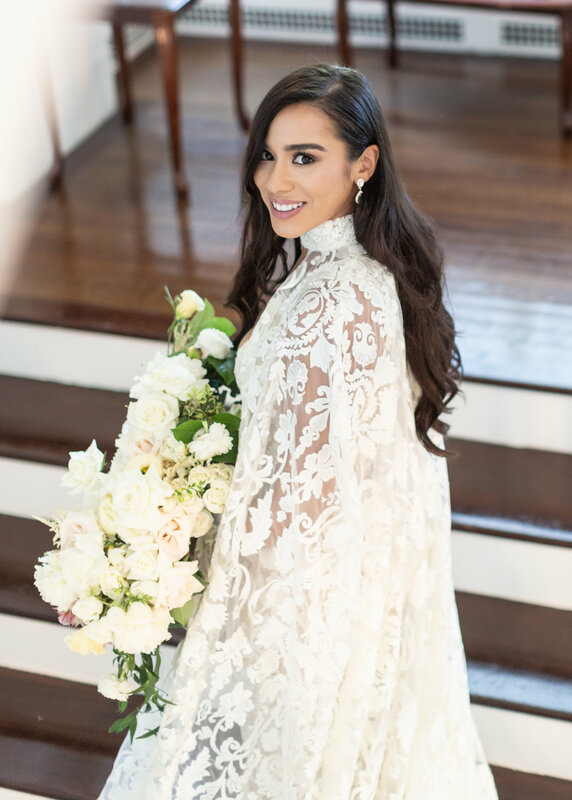 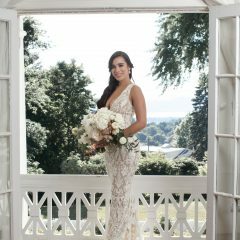 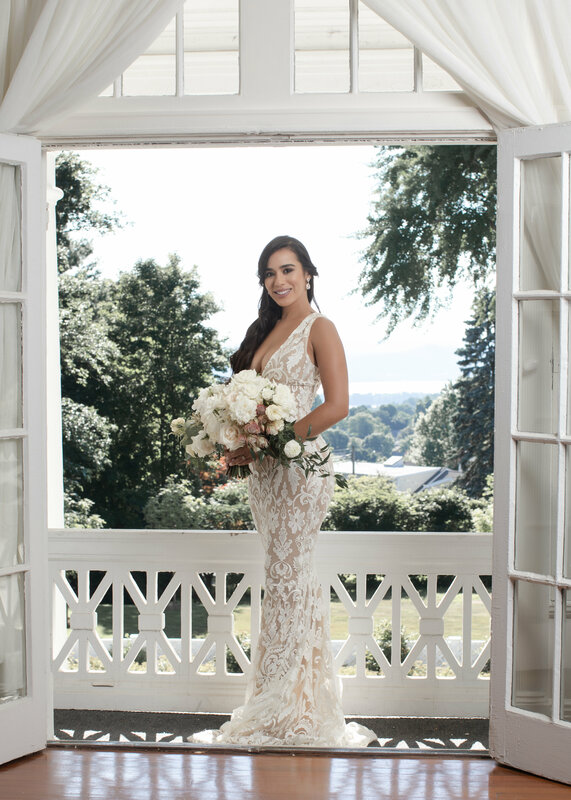 The Briarcliff Manor provided prime photo-opts for the two lovely models to present their Love in New York vision with our bridal suites, breathtaking balcony view of the Hudson River, sweeping staircases and southern mansion charm. 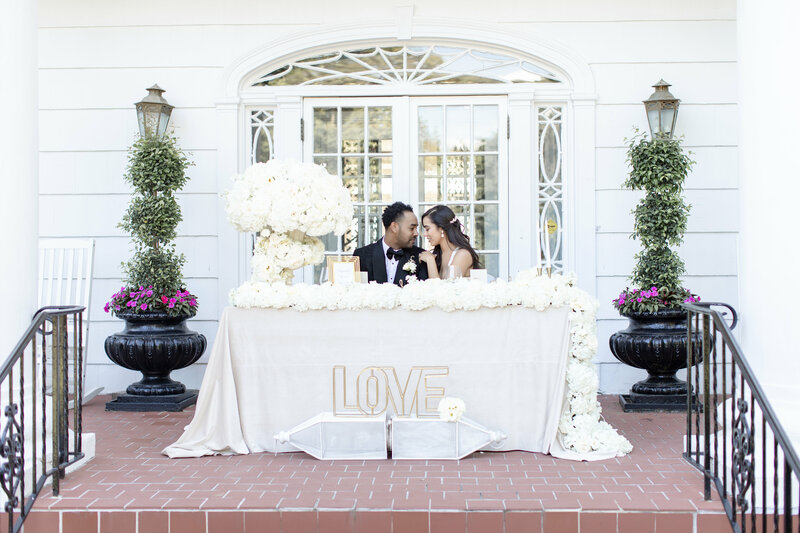 This team hit it out of the park with their dedication to showcase their inspiration for a New Yorker couple’s love story.